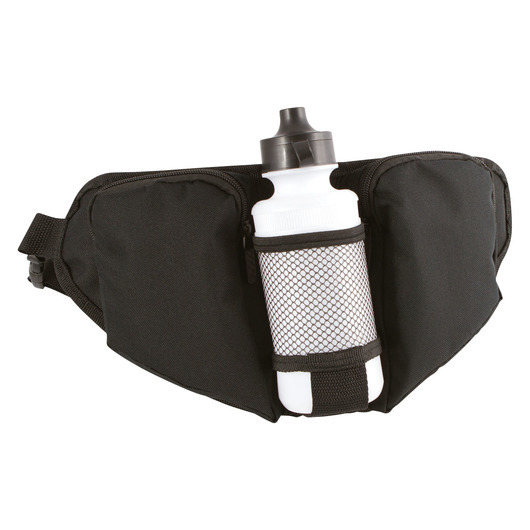 When you need hands-free storage, this waist bag will conveniently carry your belongings, up-close and secure! Hip pack, bum bag, fanny pack, whatever you may call it, this waist bag with water bottle holder is the accessory for those who are always on-the-go. 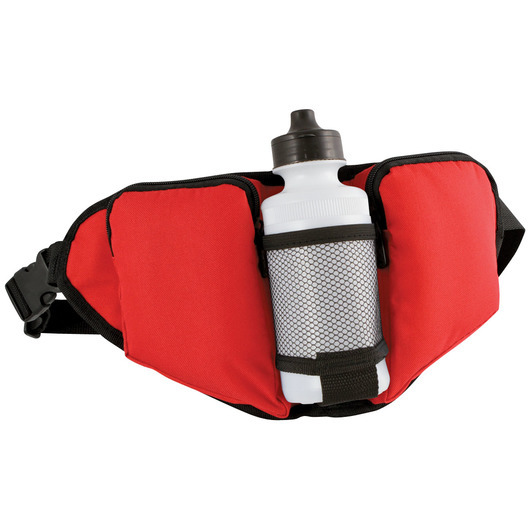 Versatile and durable, with an excellent carrying capacity. It also has many features and can be an excellent promotional item during events and conferences.